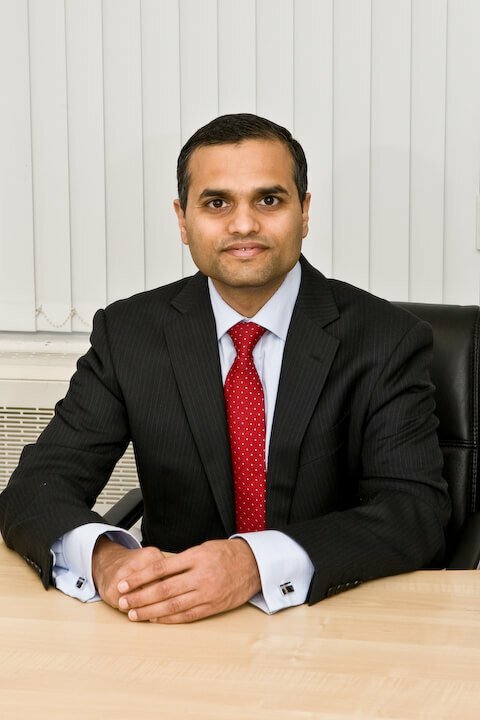 I specialise in Hip and Knee surgery and have practiced as a Consultant Orthopaedic Surgeon in Warrington for the last decade. I have also trained in the North West, followed by fellowships at Exeter and Melbourne to hone my surgical skills. My NHS bases are at both Warrington and Halton Hospitals and I also offer private Consultations at Spire Cheshire Hospital. I guarantee an honest opinion, together with high quality care, investigation and treatment appropriate to YOUR individual requirements. Rest assured, I will do my utmost to care for you and put you on the road to recovery. Dear patient, I would appreciate if you can spare some time to leave a review of your treatment under my care? You can leave it by clicking either of the buttons to leave comments at Doctify or Iwantgreatcare. It will help a fellow patient to understand treatment journey. It will also help me for my apparaisal as a feedback. Kind regards. Many thanks for kindness from you and your team during my hip operation. It has been many years that I have been pain free and even able to walk without support. Do you have pain or stiffness in the hip? Then you are not alone. Over 11% of population in England over age of 45 have sought treatment for hip arthritis. Management of hip arthritis can be simple advice, activity modification and weight loss. In some cases I can offer injection in the hip joint. In advanced cases I can discuss merits of operation. Over a third of population in England over age of 45 have sought advice for arthritis. Knee is the commonest joint involved and more than 4.7 million need advice or treatment in England alone for this. In case of early arthritis, pain and stiffness can be controlled by simple means. If needed occasionally injection or keyhole surgery can be considered. In advanced cases I can discuss merits of knee replacement or joint preserving operation such as high tibial osteotomy with you. Soft tissue knee injuries can occur in any age groups. In recent years I have seen and treated many young patients and teenagers with meniscal tears and cruciate ligament injuries. This may be due to increased activity such as football, rugby, gymnastics and dance. In age group of 20-40, majority of the injuries are related to sport and can result in meniscal tear (torn cartilage) or ligament injuries. In older age group, minor twisting injury or fall can result in meniscal tear. Although many of these can be treated with physiotherapy, it is best to have early consultation. This can establish early diagnosis and plan.